This year at Horse of the Year there will be a special Aniwell Sportmanship Award. 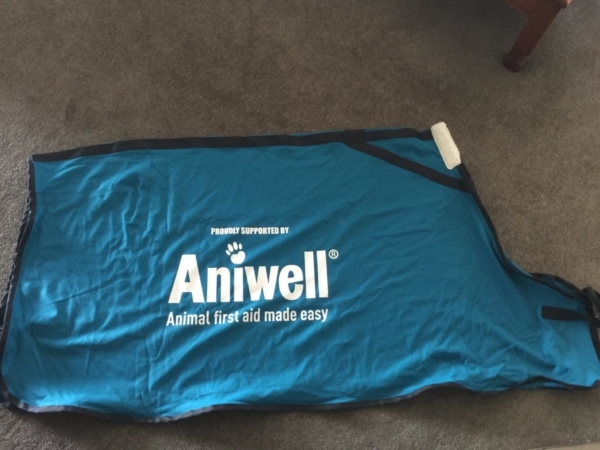 The award is a rug kindly donated by Aniwell to a pony rider that displays an overall willingness to help, politeness to ground helpers, volunteers, administration and fellow competitors. Included may be setting a good example with good manners, acts of kindness and good horsemanship. This will not be judged but will be decided by the Show Hunter Executive (upon feedback from Show organisers) at the completion of day two of the Show Hunter competitions at HOY. 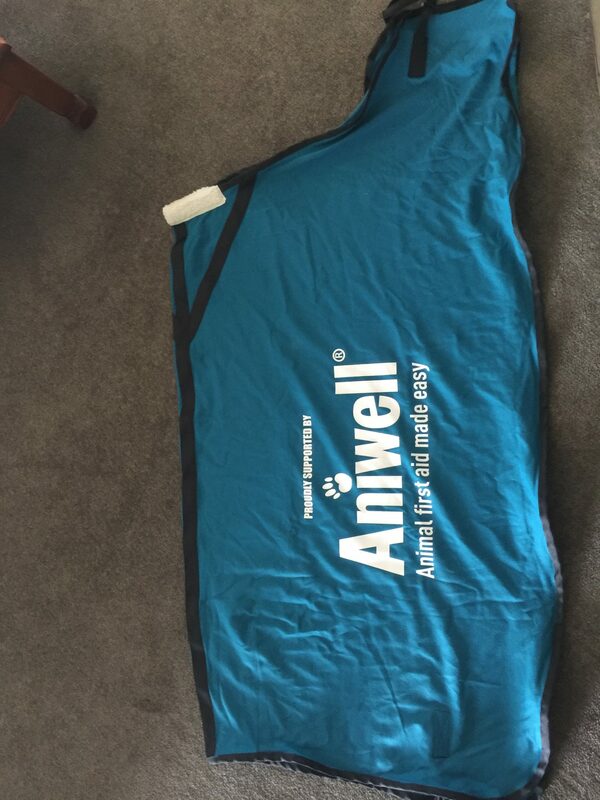 The recipient of the Aniwell rug will be required to accept the rug at a mounted presentation by the Sponsor on Wednesday afternoon where photo’s will be taken.